The headline in the Saturday Globe was disturbing enough: Residents of Toronto public housing four times more likely to be murder victims. But I found myself equally rattled by the 285 on-line comments that followed. There were vitriolic references to “welfare bums,” the “psychiatrically deranged,” “gang-bangers, drug dealers, crack whores and other miscreants.” But if I looked past the mean-spiritedness, I could see a consensus opinion that even progressives might share: that social housing is simply unworkable, and that low-income neighbourhoods – especially those with black majorities — will inevitably be breeding grounds for crime. Earlier this year, I read a book that challenged this view. It is the tantalizingly-entitled When Public Housing was Paradise, J.S. Fuerst’s compilation of 79 first-person accounts from people who lived or worked in Chicago’s public housing in the 1940s to 1970s. The communities created by the Chicago Housing Authority were all, by current wisdom, destined to fail. The new-built estates were large and isolated – Regent Park-style low-rises punctuated with high-rise towers. They were overwhelmingly black communities, drawn from the tenements on Chicago’s South Side and migrants from the southern US. They were not mixed-income communities either. The CHA selected families – one third of them women-led — exclusively from the bottom third of the income scale. Yet Fuerst credits public housing for creating Chicago’s black middle class, providing an “incubator for leadership” for African Americans. Account after account describes the children of stockyard workers and unemployed widows who are now lawyers, teachers, business leaders, police officers and senior public officials. What made Chicago Housing Authority a launching pad to success? The tenants’ stories are filled with praise for the clean, well-managed buildings and grounds, where prizes were given for the best gardens. They spoke about housing managers who knew everyone’s name, encouraged local initiatives, and found jobs for teenagers. They spoke about the schools, churches, clubs, sports teams, and womens’ associations that were integral to the community’s strength. And they talked about the community itself, where everyone would look out for local children, and did not hesitate to pick up the phone if they spotted trouble. Today, public housing in Chicago and elsewhere is seen as anything but paradise. What went wrong? Abandoning tenant screening. In CHA’s early days, preference was given to applicants with the lowest incomes in the worst housing conditions. But only those prepared to pay their rent, keep their homes clean, and supervise their children were accepted. By the 1970s, federal rules forced CHA to give preference to the poorest of the poor, with no other screening. Today, tenants and former tenants quoted in the book say that “destructive and dangerous” tenants – anywhere from 10 – 30 per cent of tenants – need to be evicted to allow a return to healthy community life. Draconian as this move is, they argue it would be less disruptive than Chicago’s current practice of evicting all tenants to demolish entire buildings. The loss of visionary leadership. 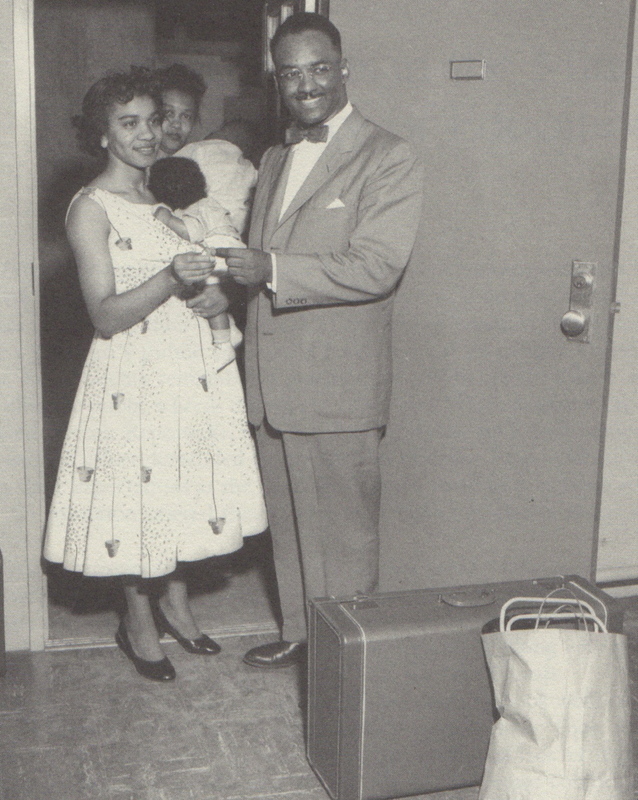 The Chicago Housing Authority’s first Executive Director, Elizabeth Wood, gathered around her an energetic team of the “brightest and best.” But in 1954, she was dismissed, ostensibly for “management inefficiency,” but more likely because her anti-segragation convictions put her at odds with her board. After her departure, the most talented staff became demoralized and drifted away. To return to its former success, says Fuerst, public housing would need a cadre of employees with the same dedication, competence and sense of mission as the early staff. Chicago in 1950 is not Toronto in 2011. Yet we have too have a contingent of striving families, many of them immigrants, who are poorly-housed with very low incomes. We too have seen the decline of stable working class neighbourhoods into “the housing of last resort” – quite possibly for the same policy reasons that led to decline in Chicago’s public housing. So what if . . .? What if we explicitly designed public housing to promote the economic success of low-income families? What rent polices would we set? How would we create opportunities to build savings? And here’s the tough one: would we be prepared to favour “strivers” (to use Fuerst’s term)? And if we did, what about those who aren’t chosen? Another thought provoking article by Joy! Excellent Joy. Thanks for pointing out the conditions under which social housing has been demonstrated to be fantastic. 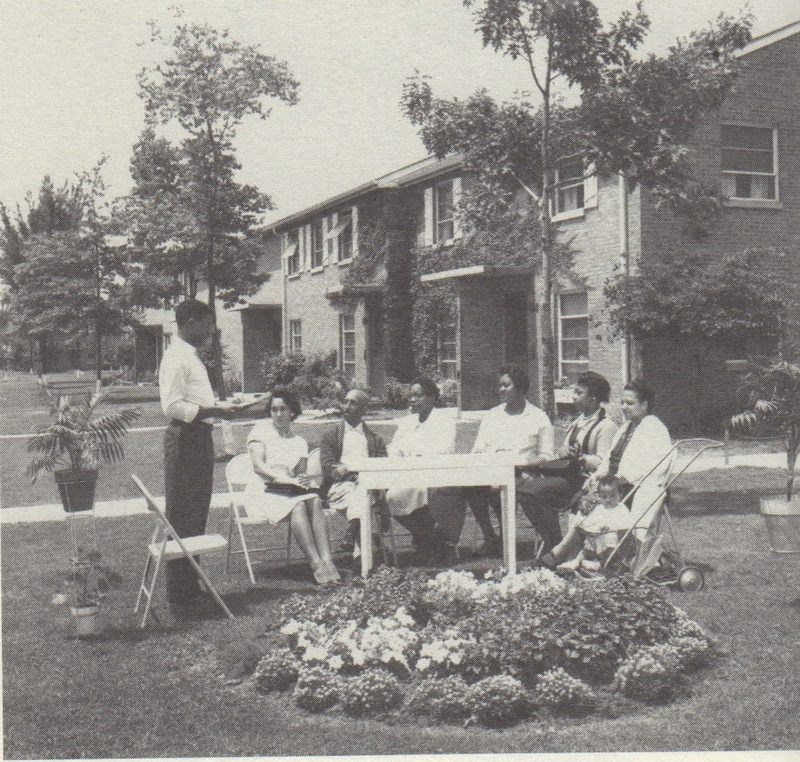 In the early 1950s, the housing expert Albert Rose warned that the exclusion of tenants from management and engagement in the newly developed Regent Park public housing project was setting the stage for a big problem downstream. He was very right. Public housing tenants should have resources to build and maintain independent tenant structures – and also to engage in the management of Toronto Community Housing. CMHC research shows that tenant-managed housing (ie – housing co-ops) are the most cost-effective form of social housing and also deliver many other benefits. its called pride, and when one finds pride for themselves they find pride within their home, being armed with how to do your own repairs, maintenance and not have to wait 4 weeks for someone to come fix a leak or a stove element, feels good! So enjoy this article and thank you for sharing it with me Mary. It would be wonderful to see such Community Housing here in New York State. Oh of course they claim to have “co-op” housing but it’s not at all like the Co-operative Housing or Community Housing I lived in while in Scarborough, Ont. Those to me were true models of Community Housing. Joy, I have been thoroughly challenged by your articles. As someone with barely a strategic brain cell to boast of, I love the tangibleness of your entries; brick and mortar solutions with humanity written throughout. The key to any affordable housing solution is finding the right mix between social and individual responsibility, where subsidies inspire personal initiative rather than undermine it. Your entries thus far have us thinking along those lines. Keep it up!